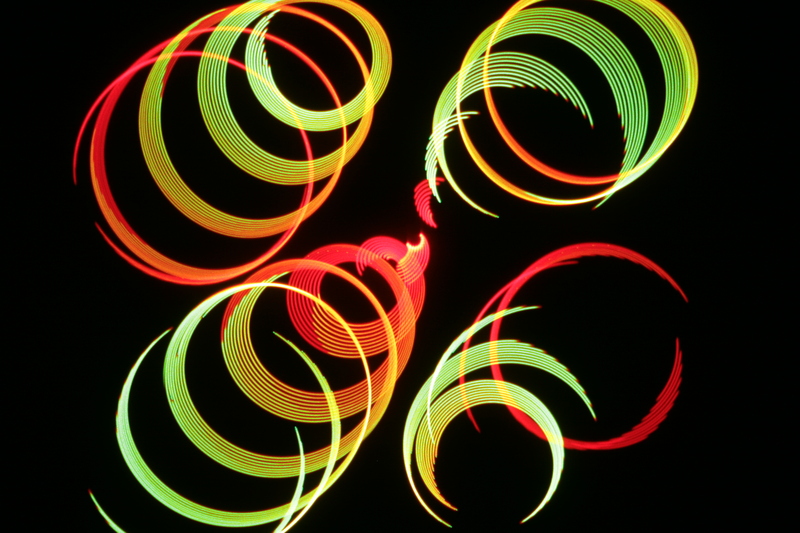 On the evening of June 14, laser shows will again light up Mueller Planetarium in the University of Nebraska State Museum of Natural History's Morrill Hall. The shows will feature brilliant laser graphics and abstract images set to the hits of the Beatles and Pink Floyd. 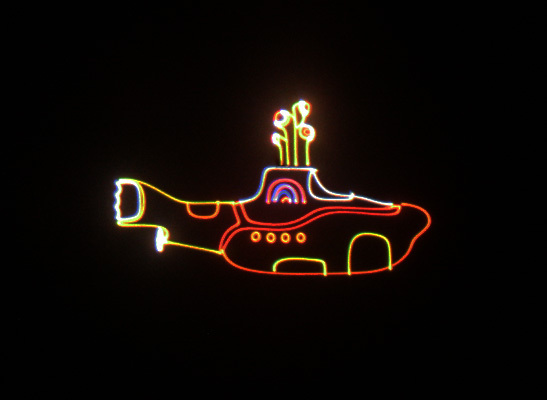 "Laser Beatles" (40 minutes) will be presented at 7 and 8 p.m., and "Laser Pink Floyd" (50 minutes, not intended for children) will be shown at 9. Admission is $8 for non-members (all ages); $7 for members (with ID card). Tickets sold at the museum's front desk the day of the show only. Regular Morrill Hall hours are 9:30 a.m. to 4:30 p.m. June 14. The doors will re-open at 6:30 p.m. to begin selling tickets again for the laser shows. The museum's exhibits will not be open during the evening laser shows.